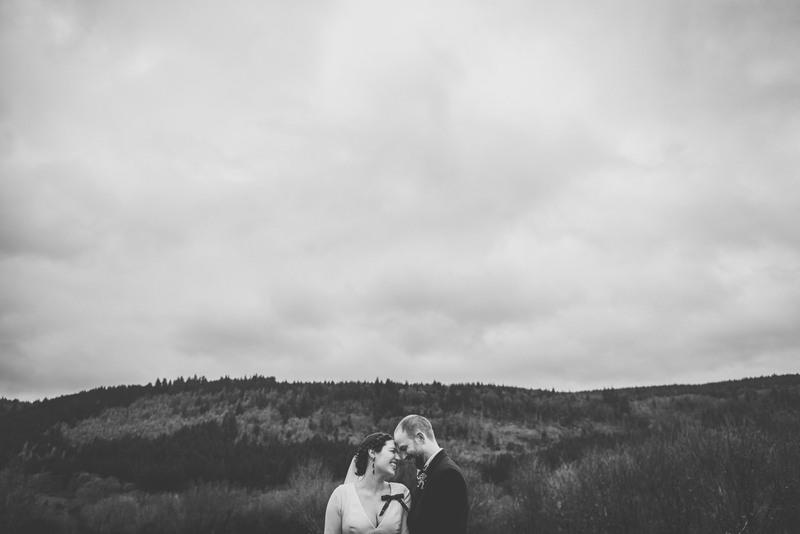 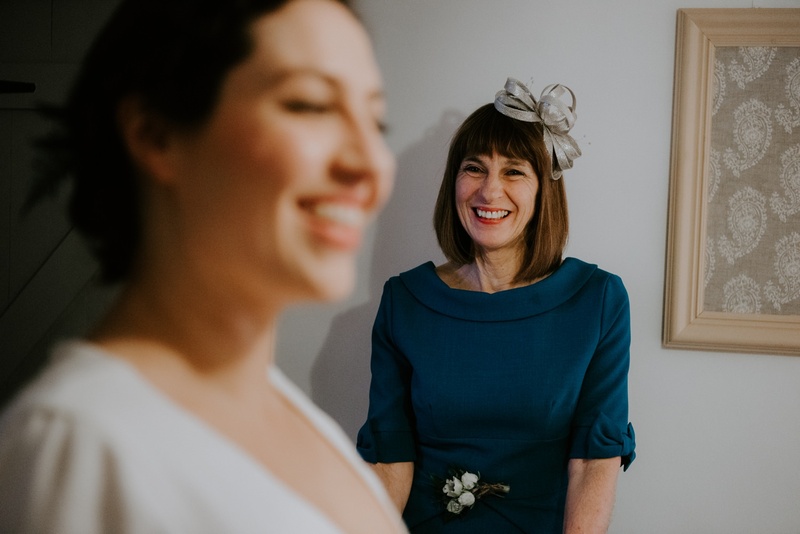 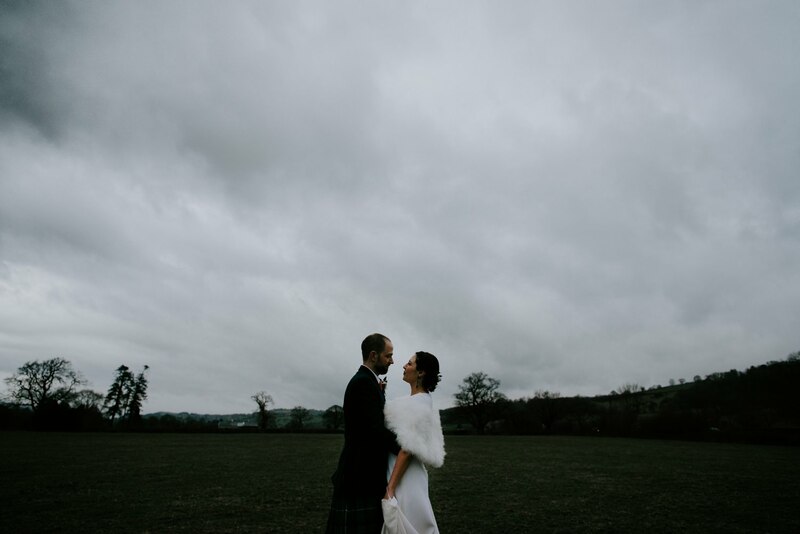 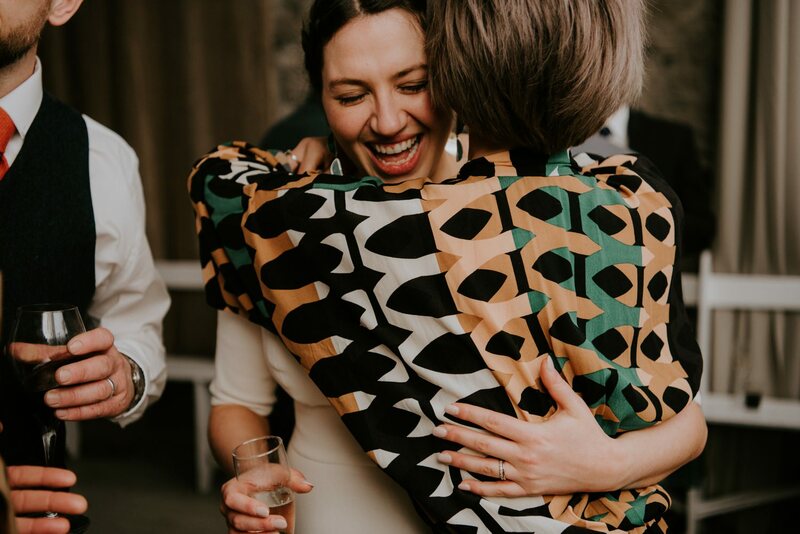 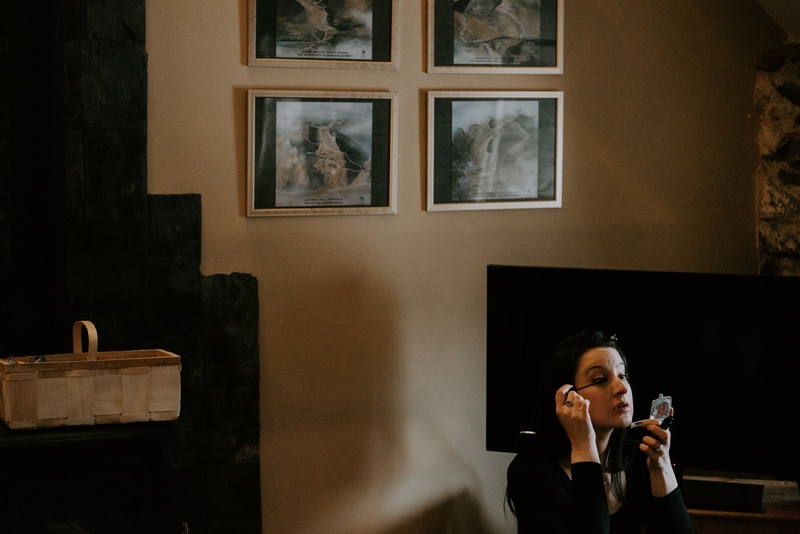 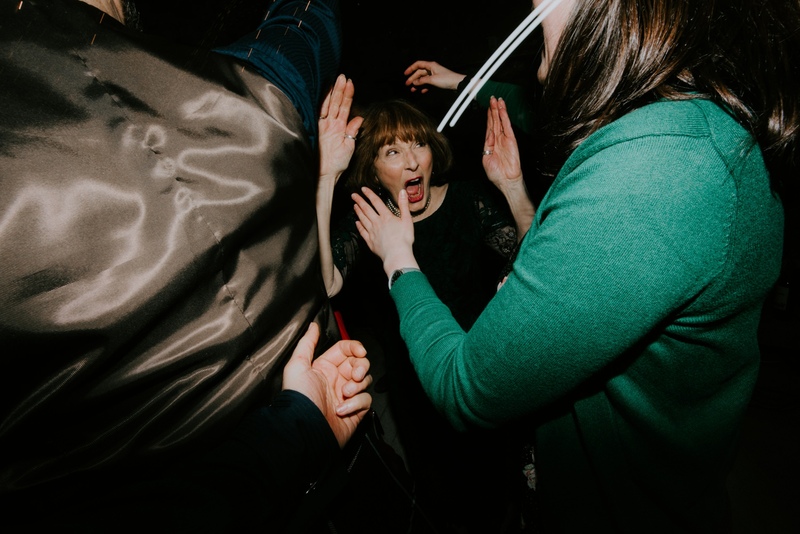 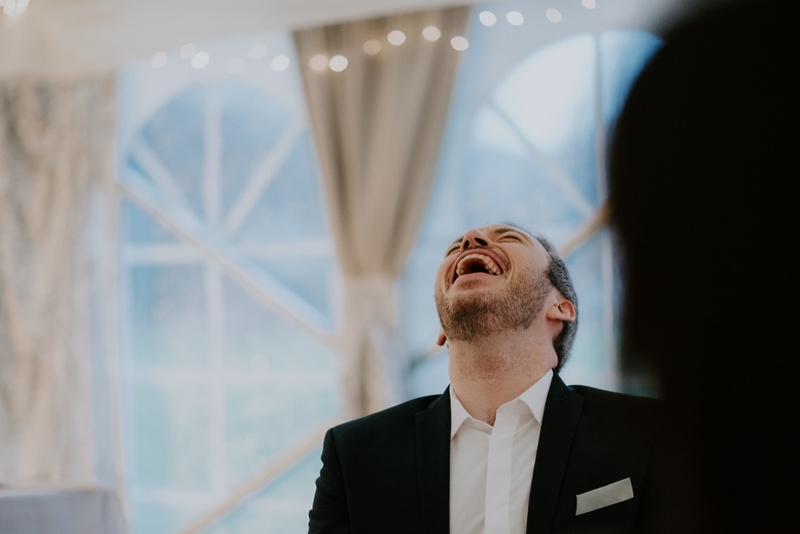 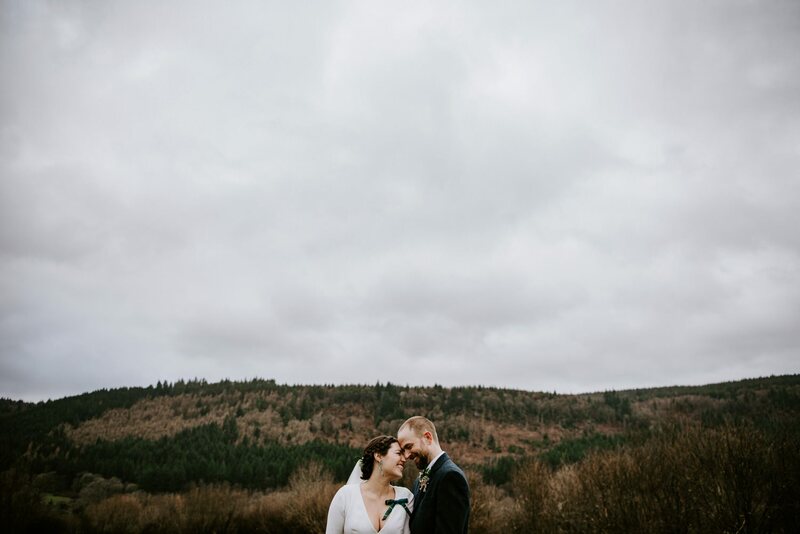 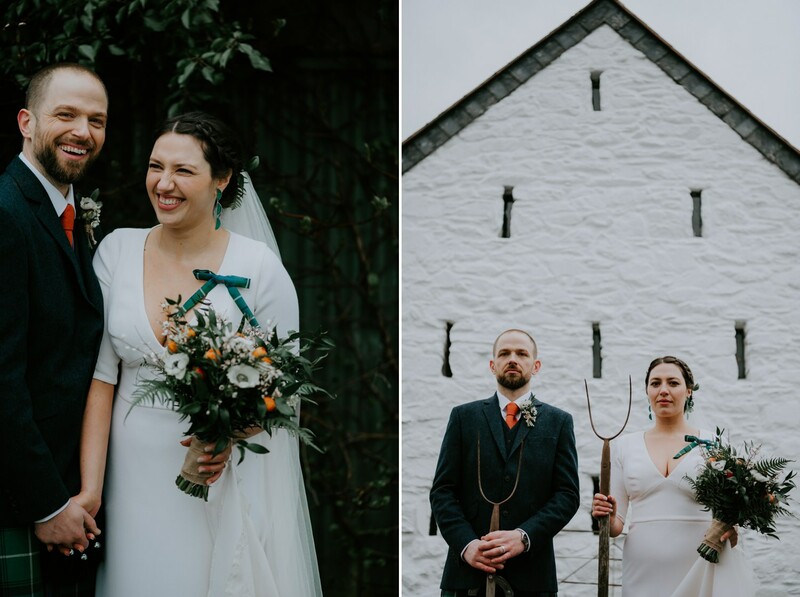 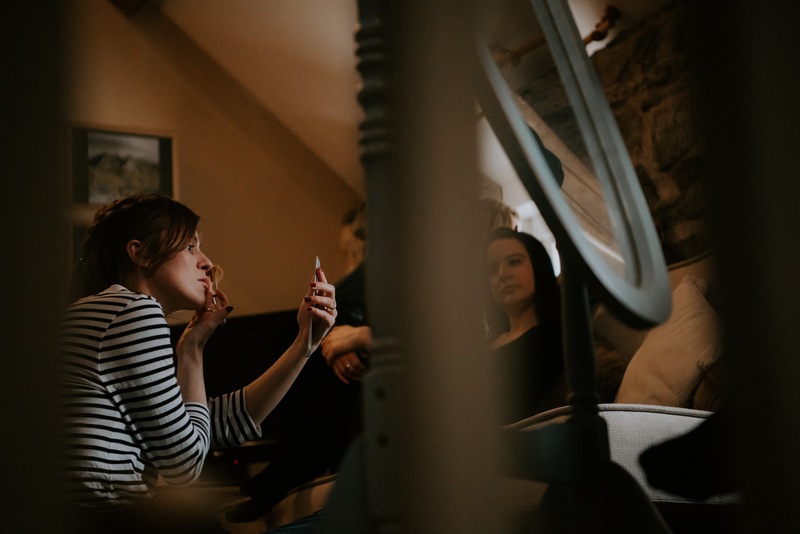 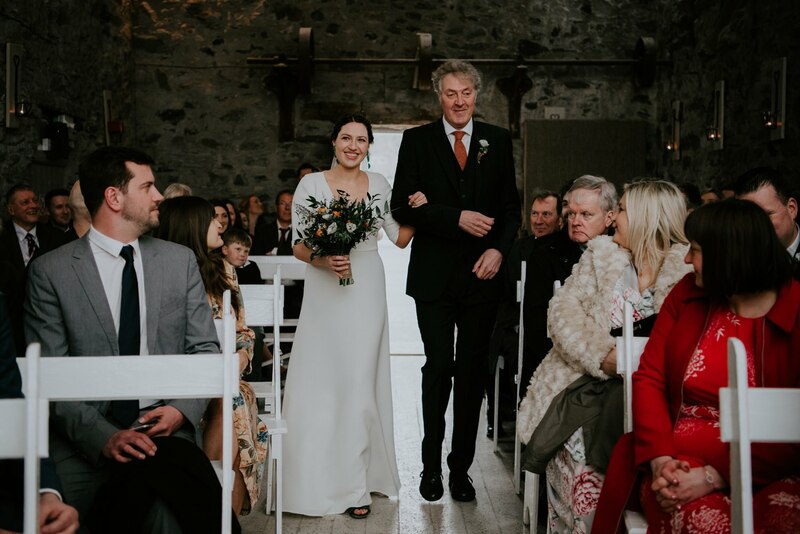 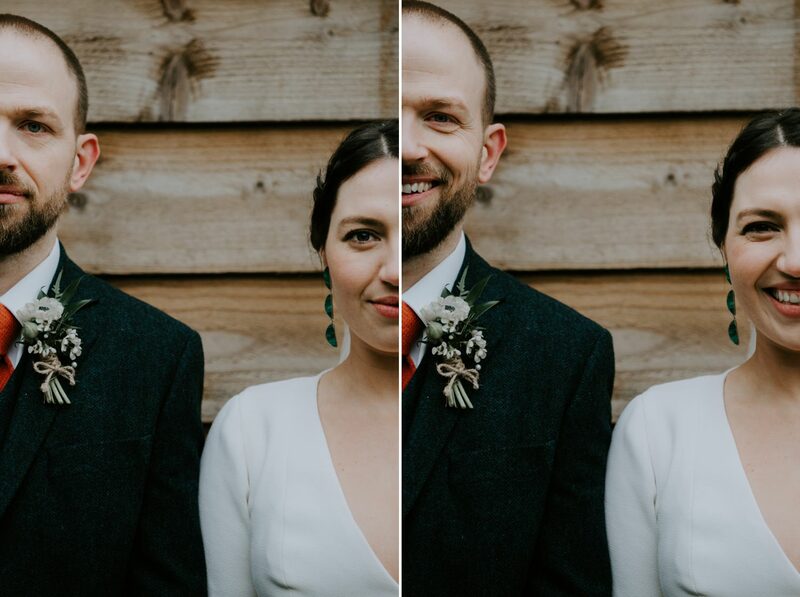 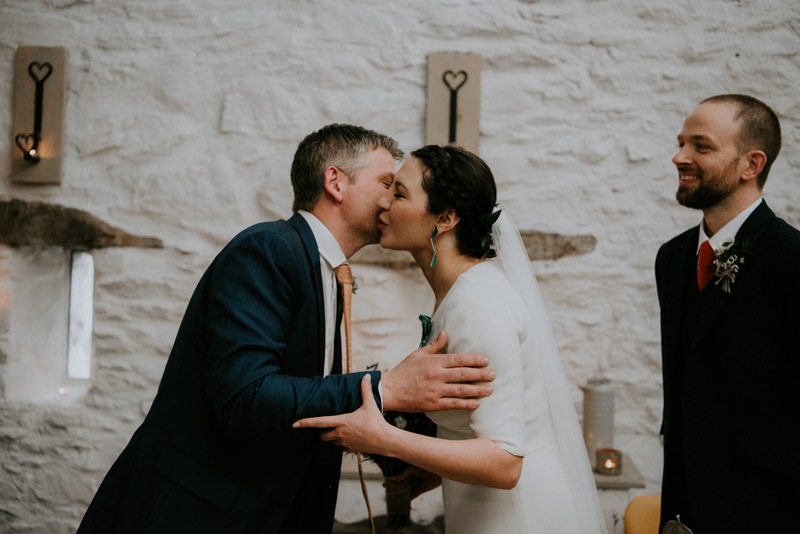 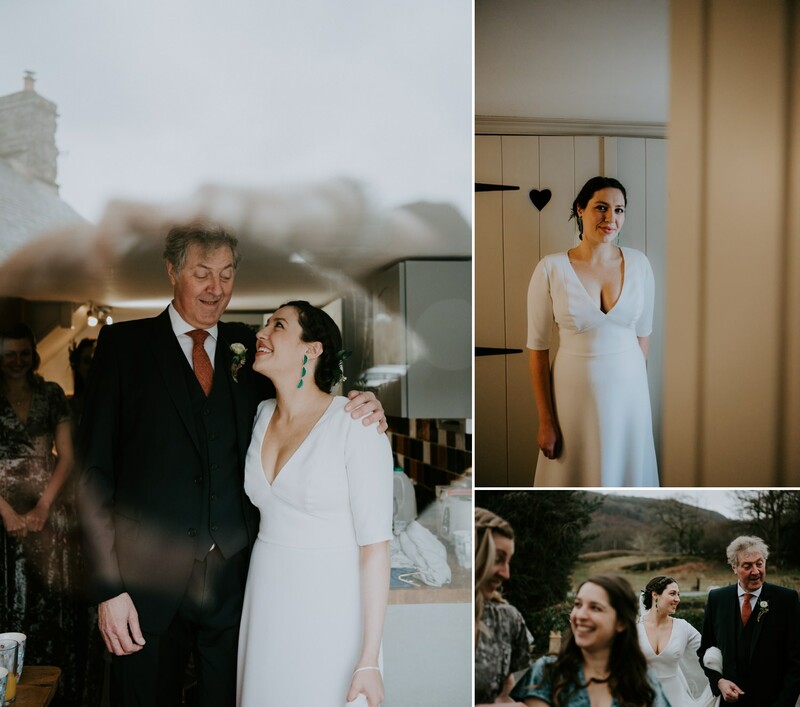 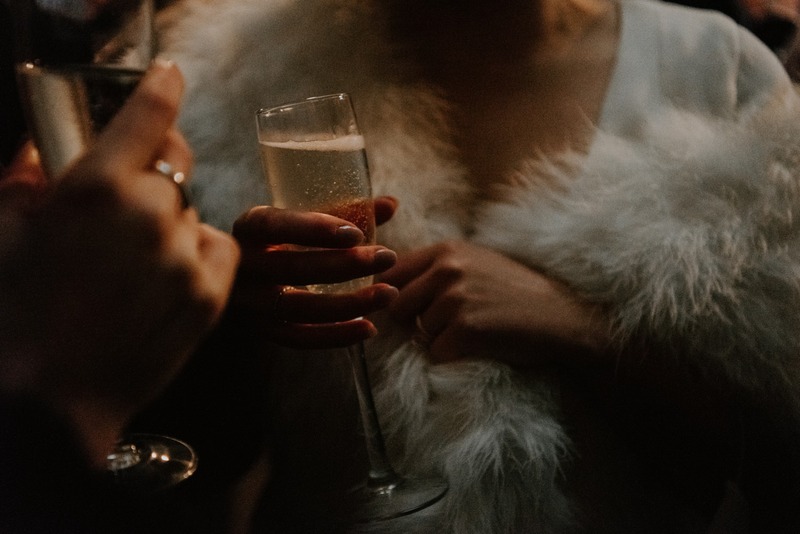 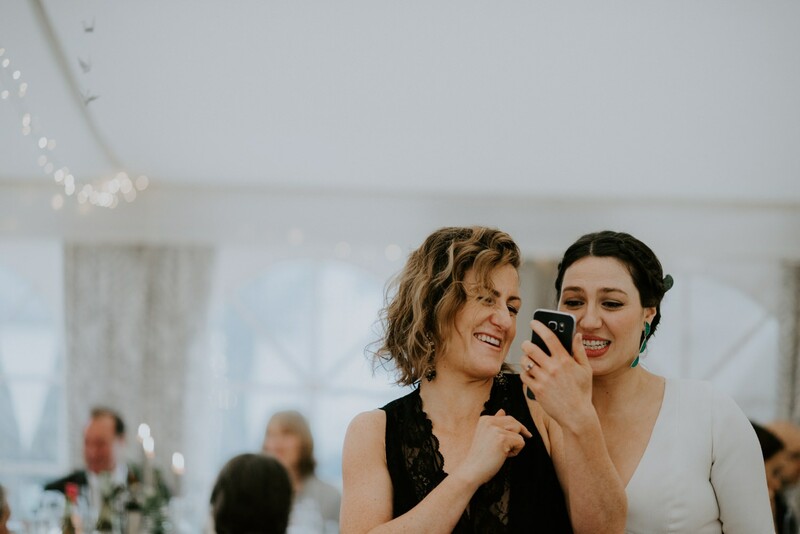 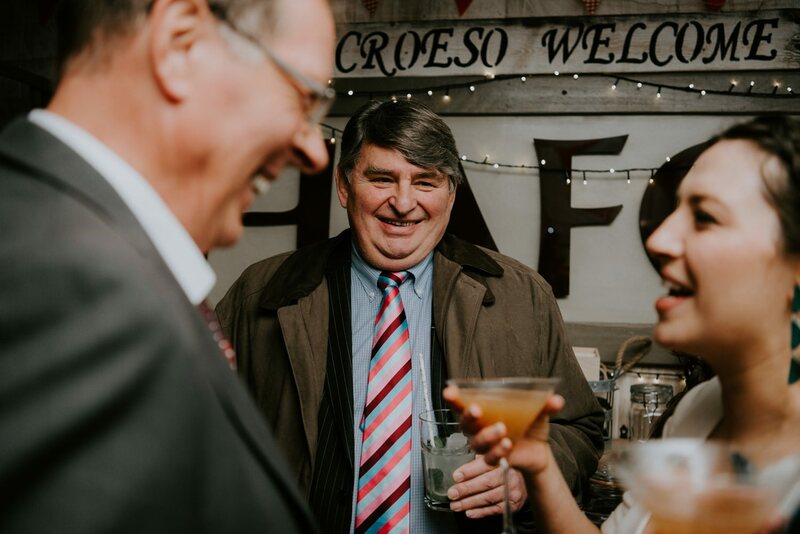 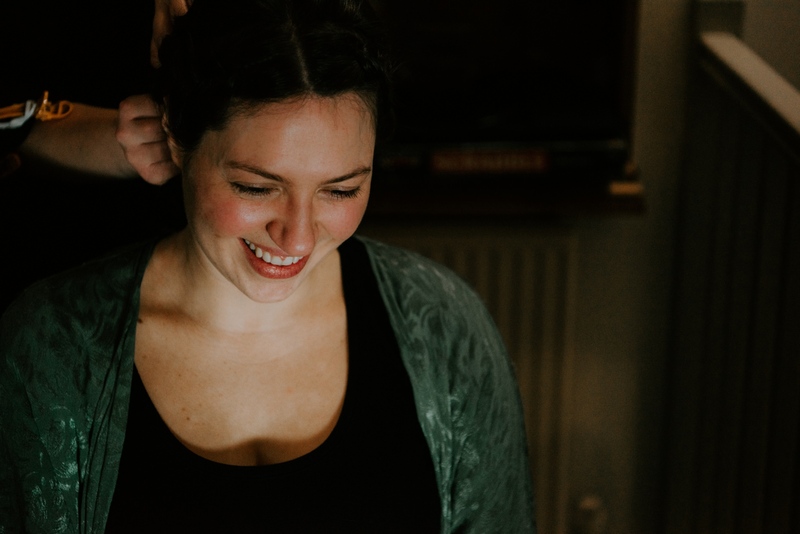 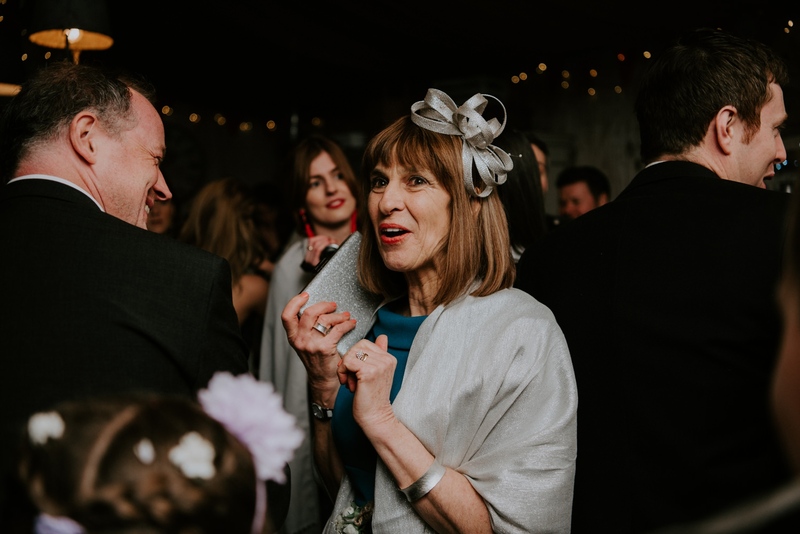 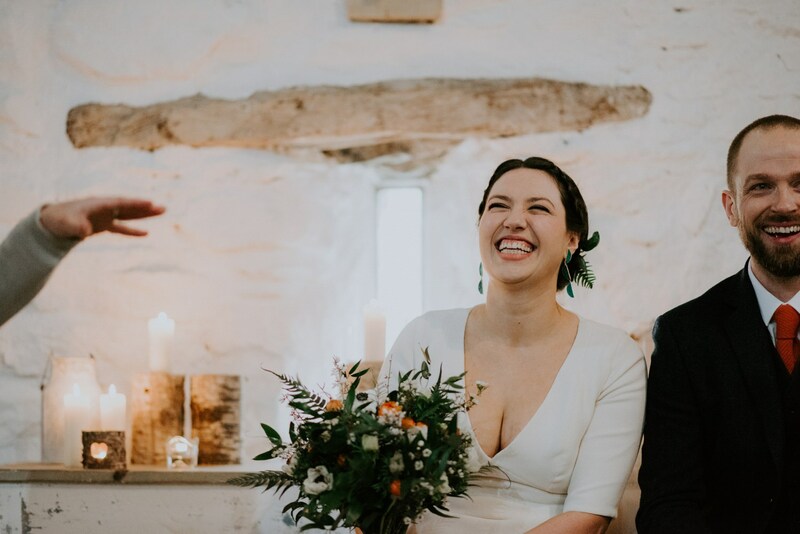 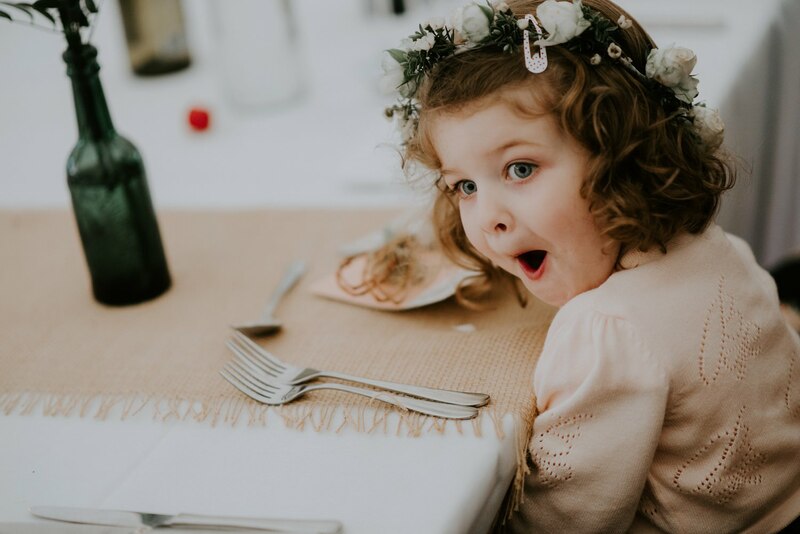 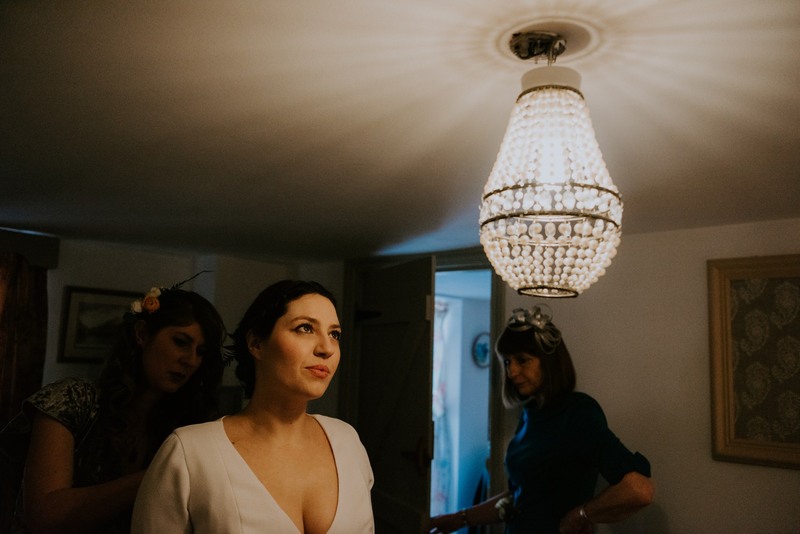 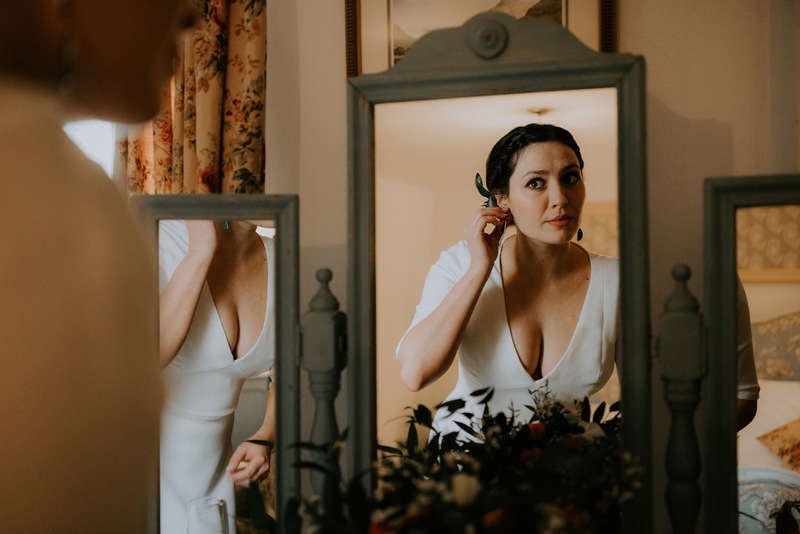 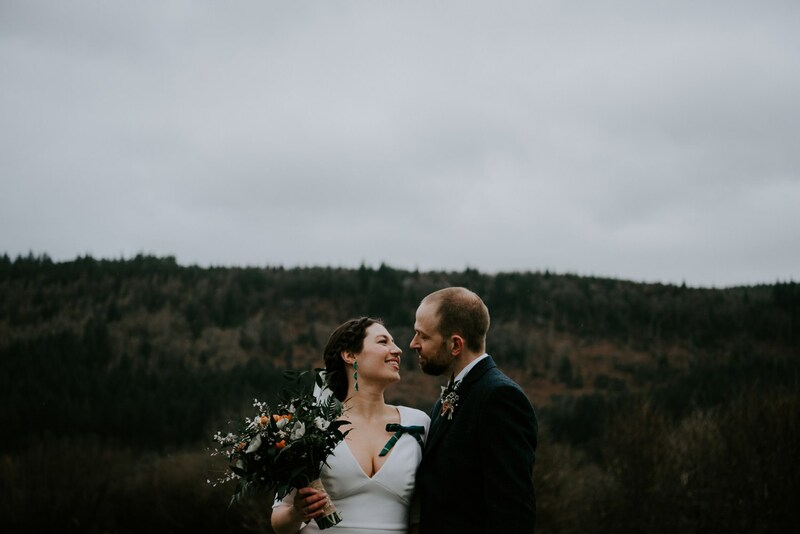 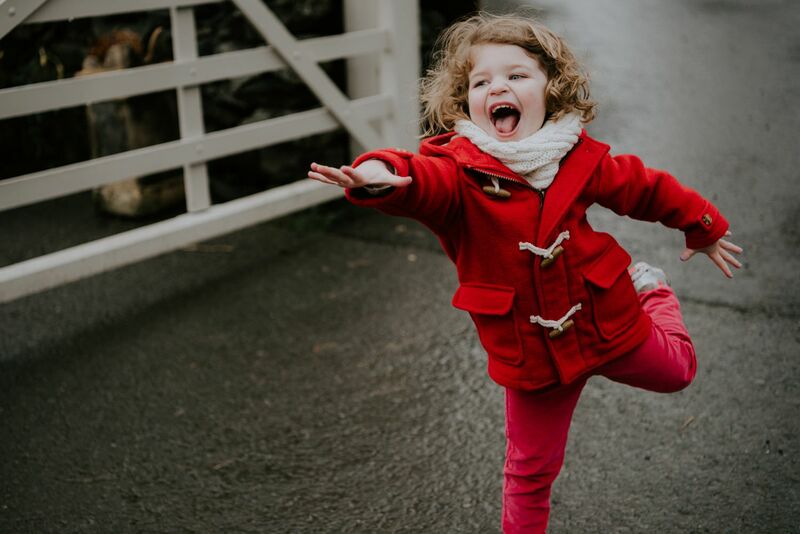 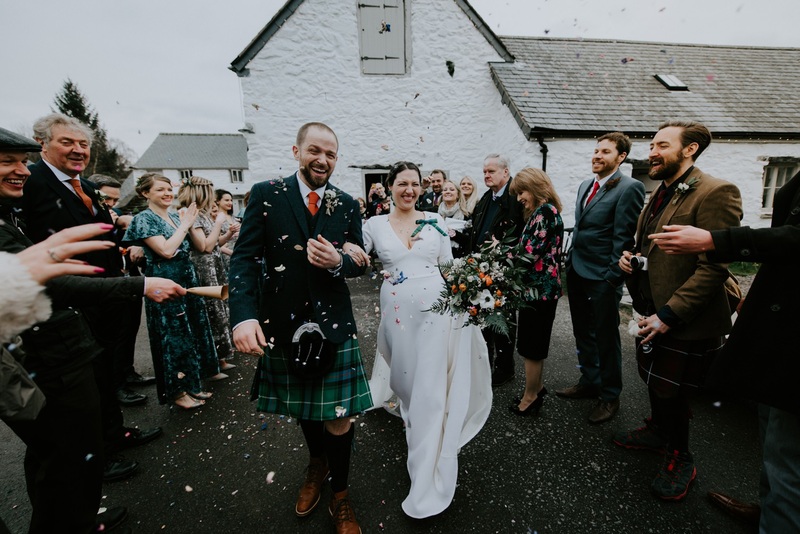 Charlotte and Malcolm’s beautiful Hafod Farm wedding was the best way ever to kick off the season! 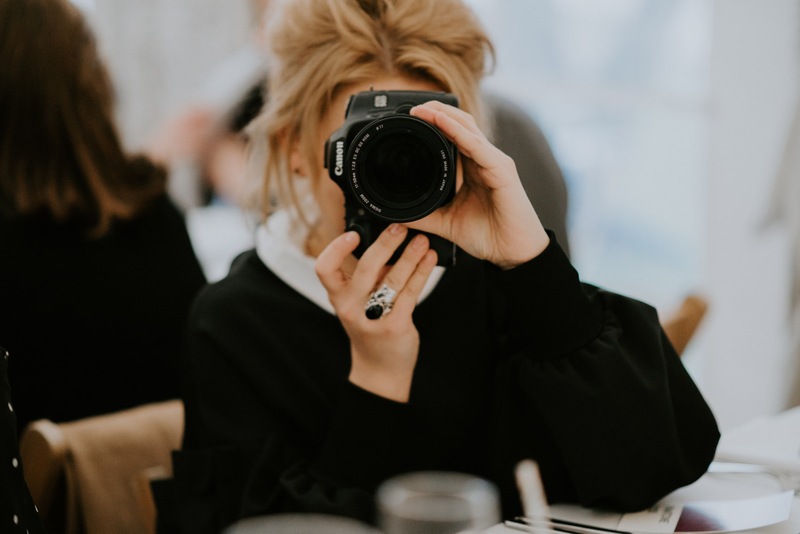 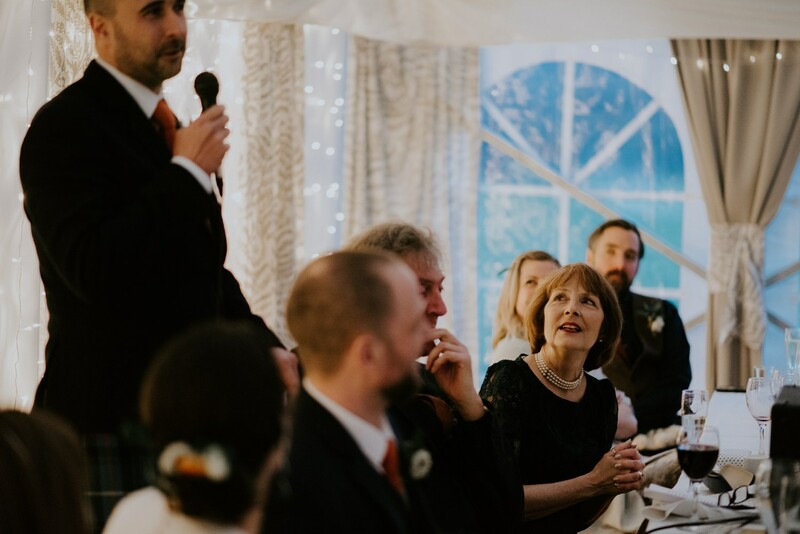 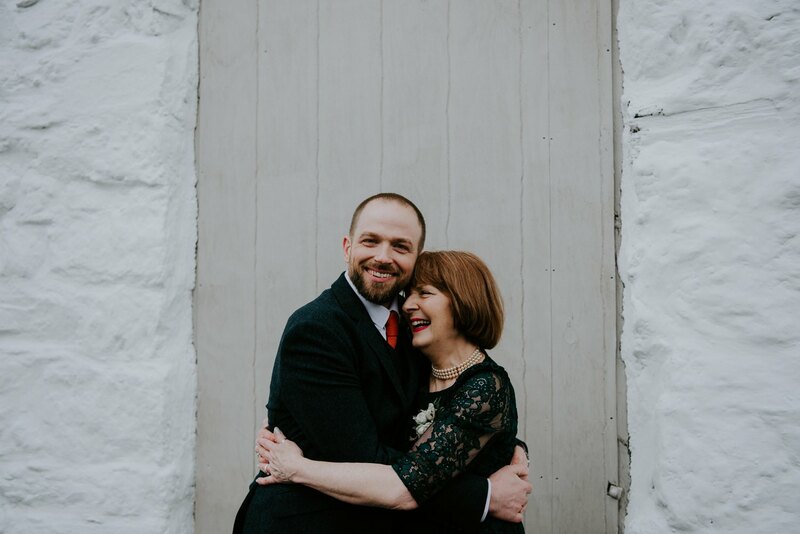 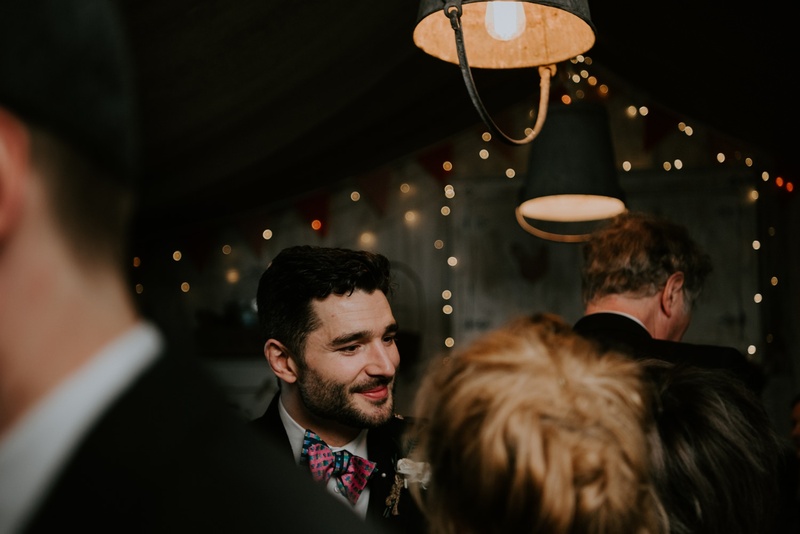 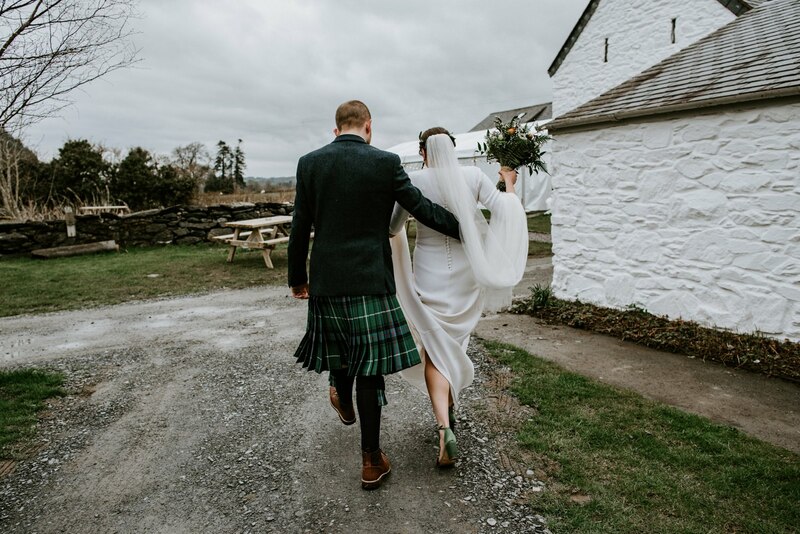 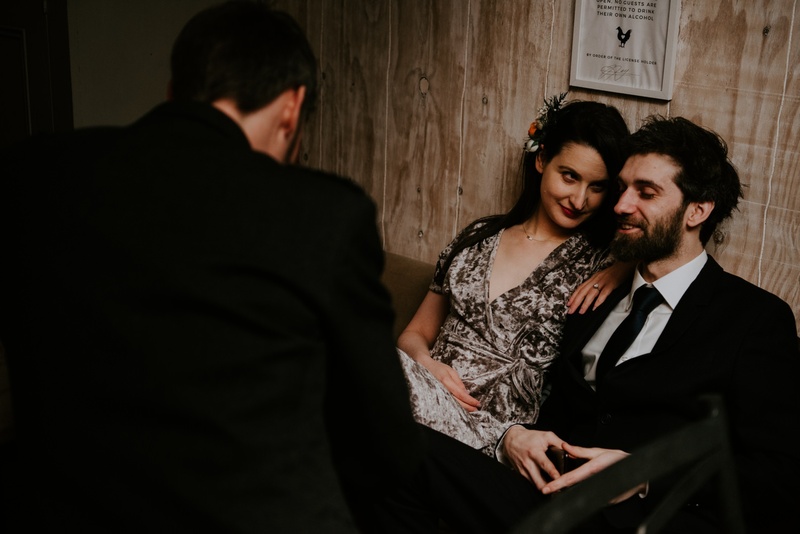 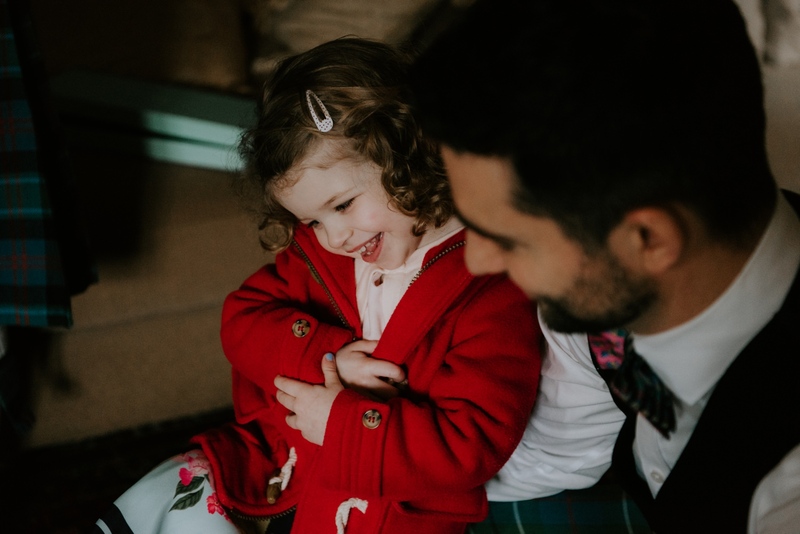 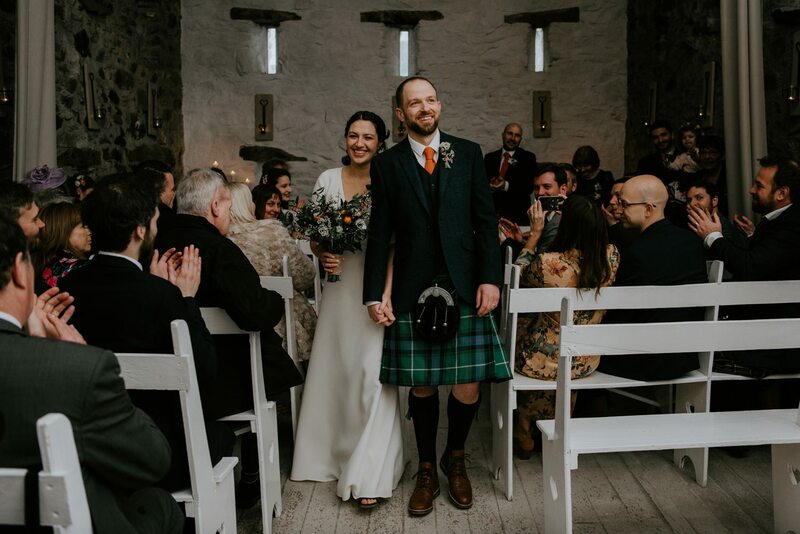 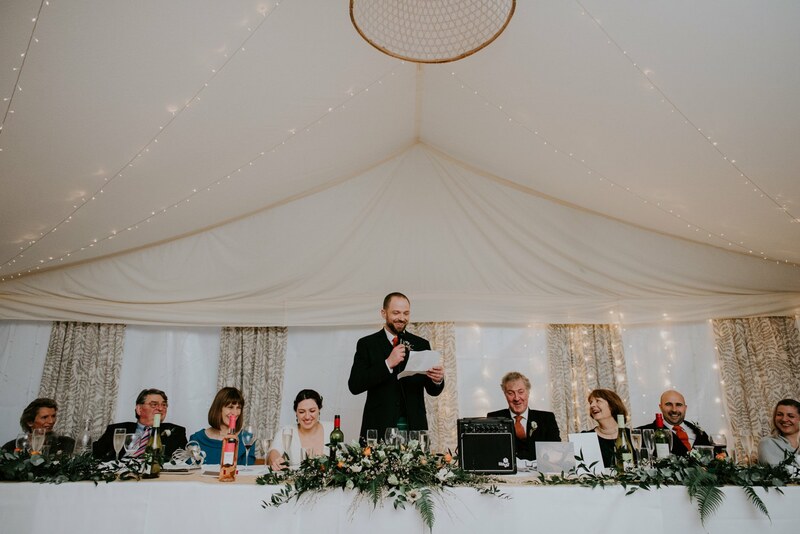 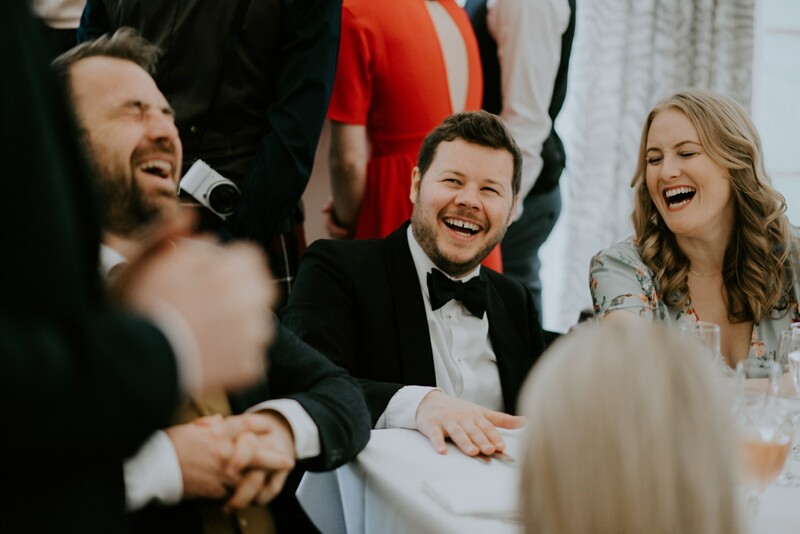 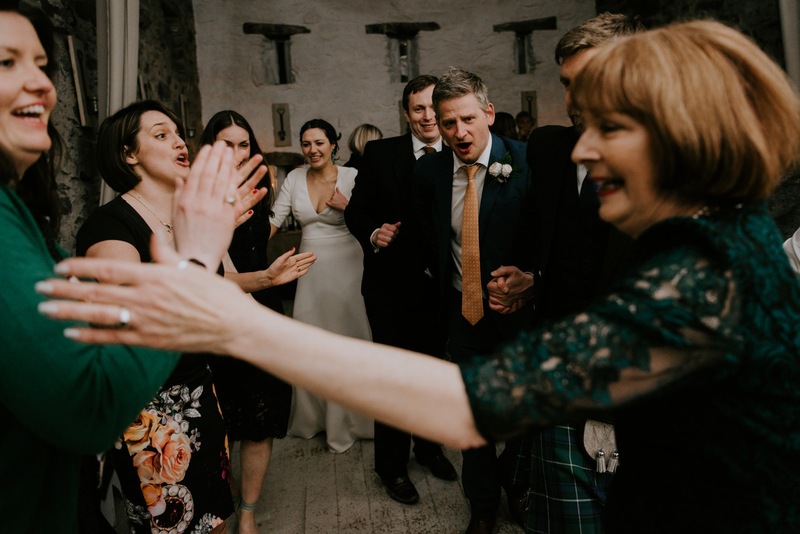 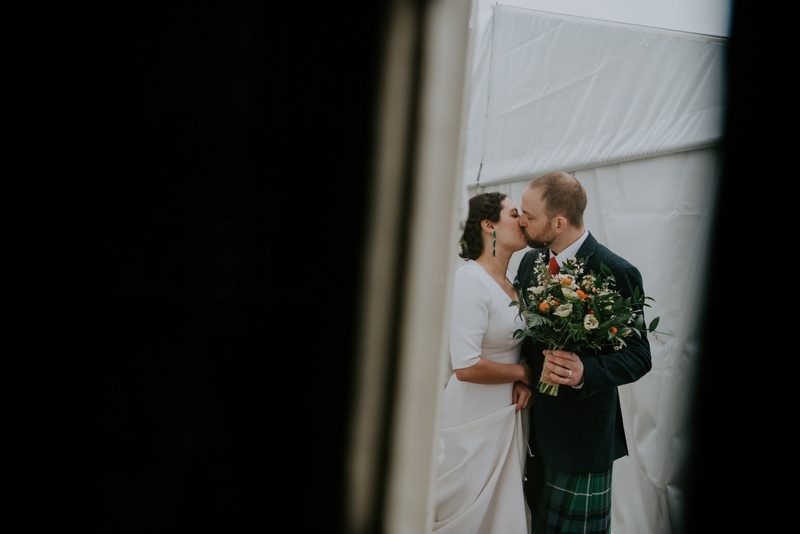 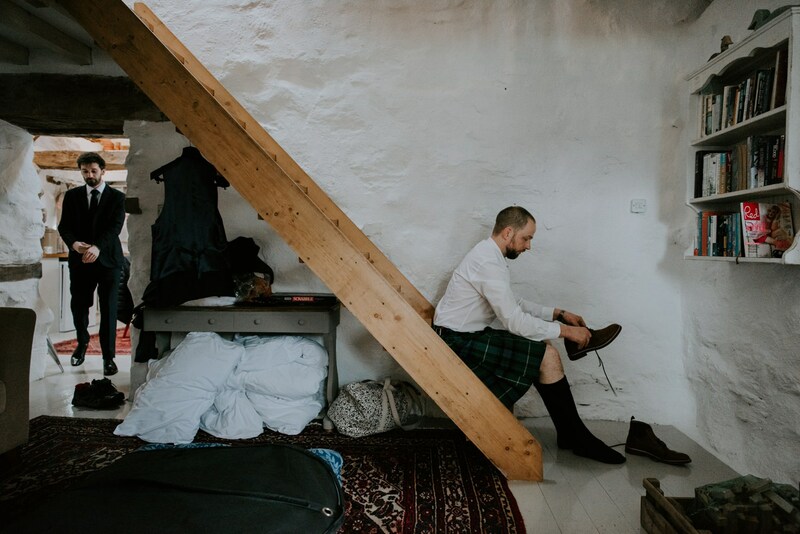 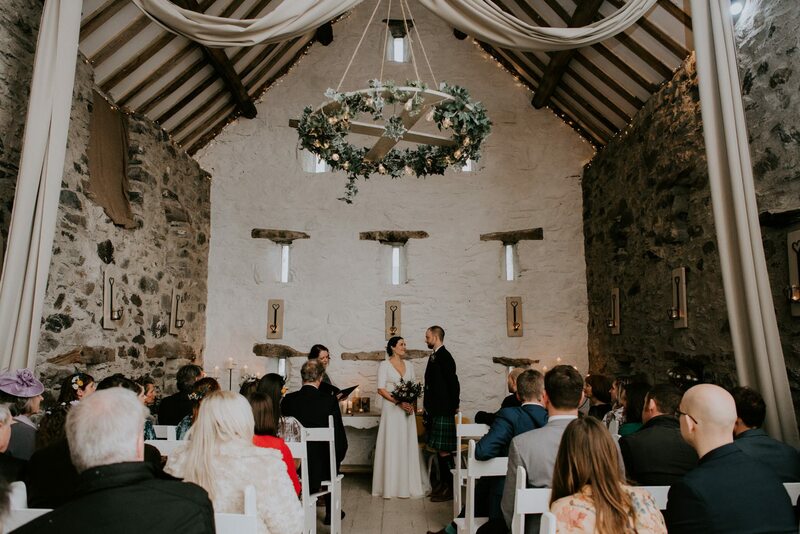 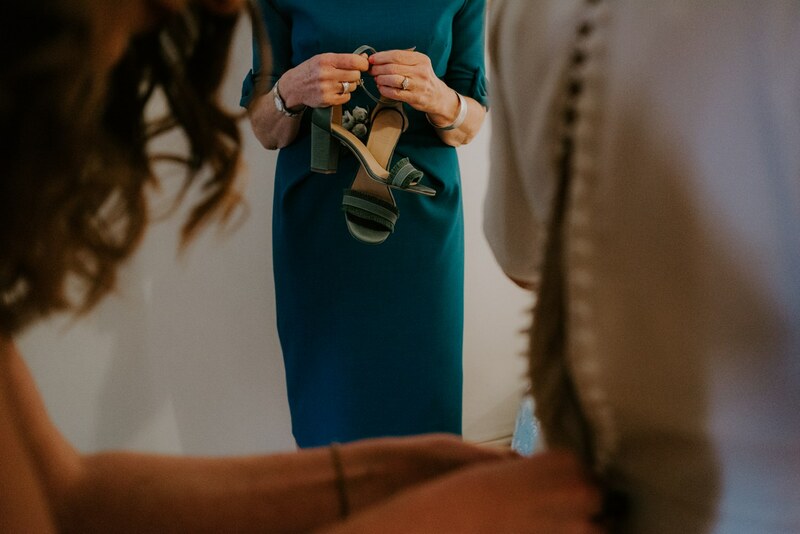 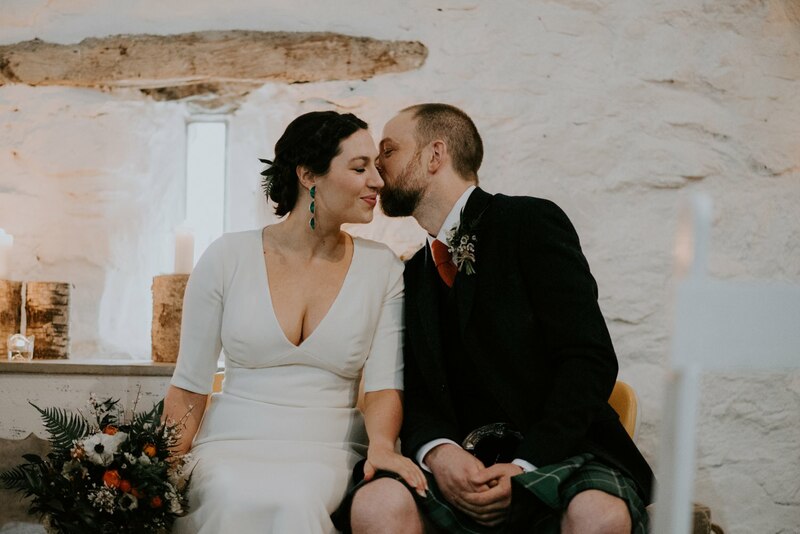 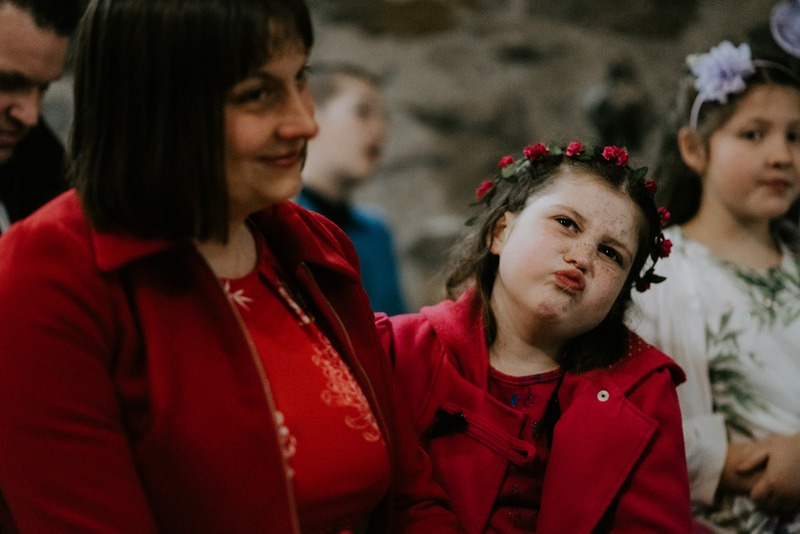 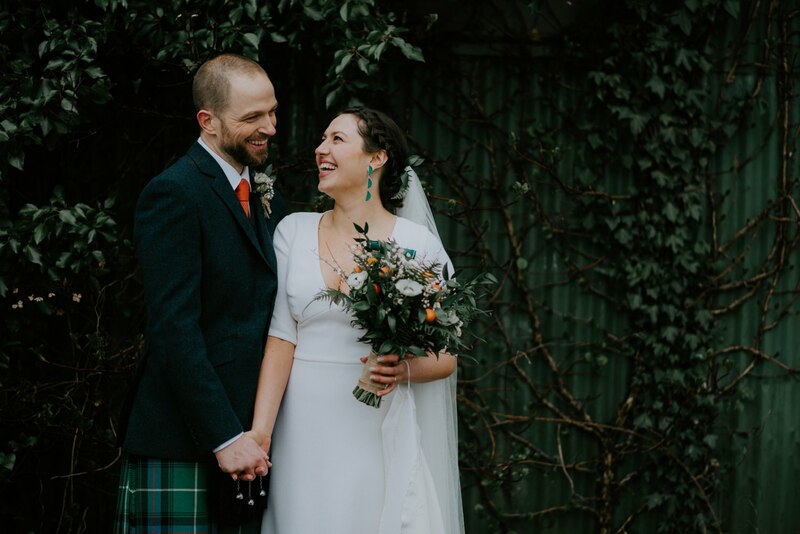 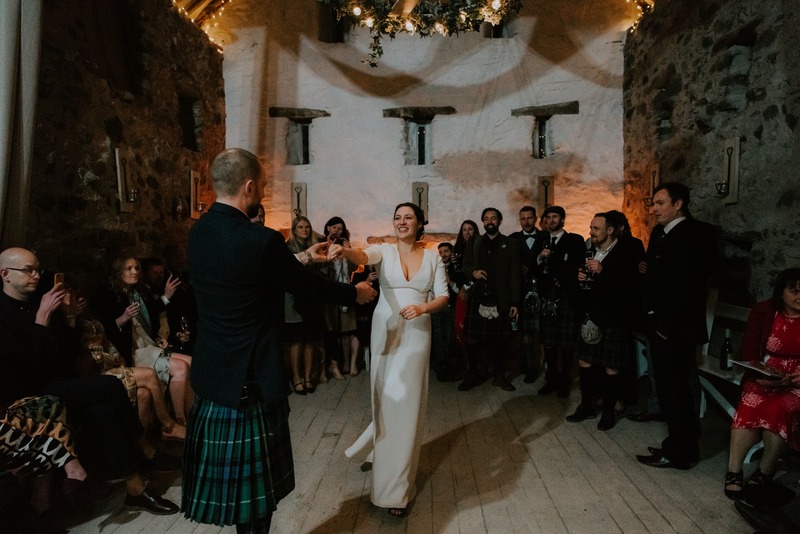 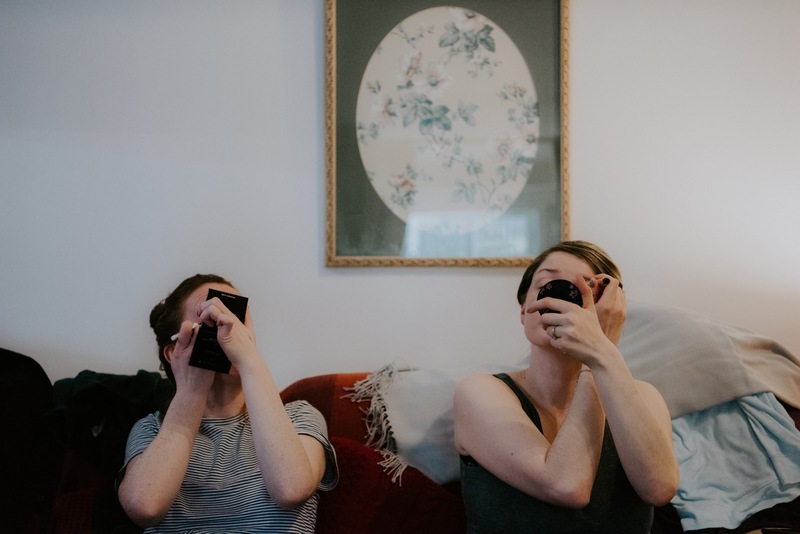 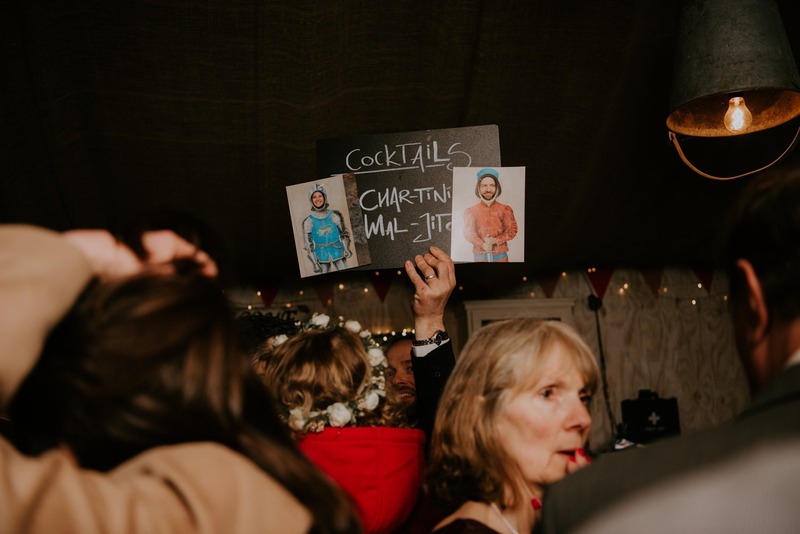 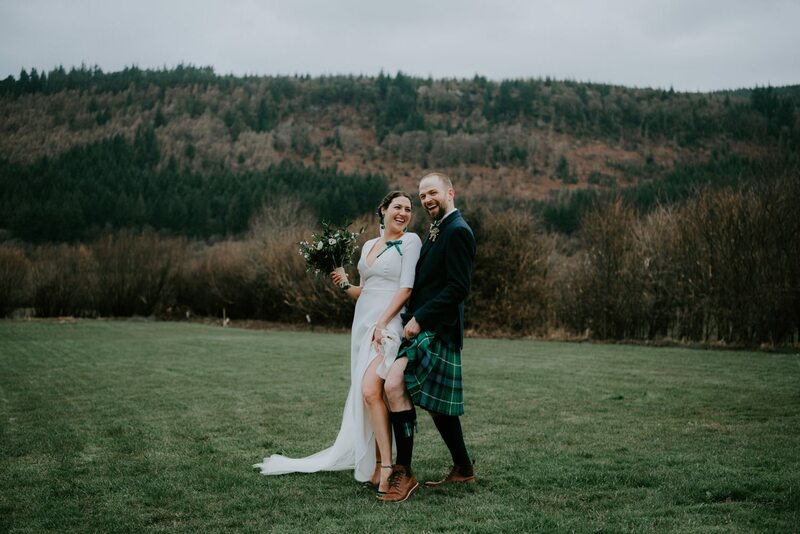 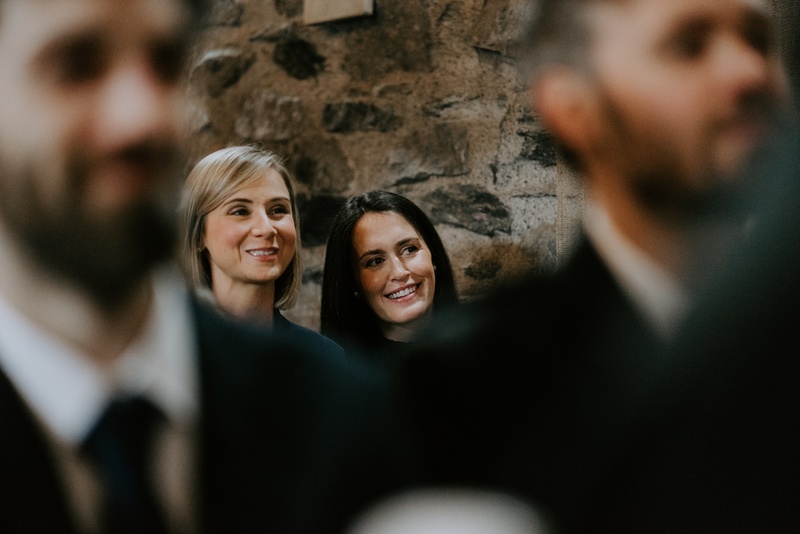 They married both Welsh and Scottish traditional touches with laid back, cool simplicity which made the day super special. 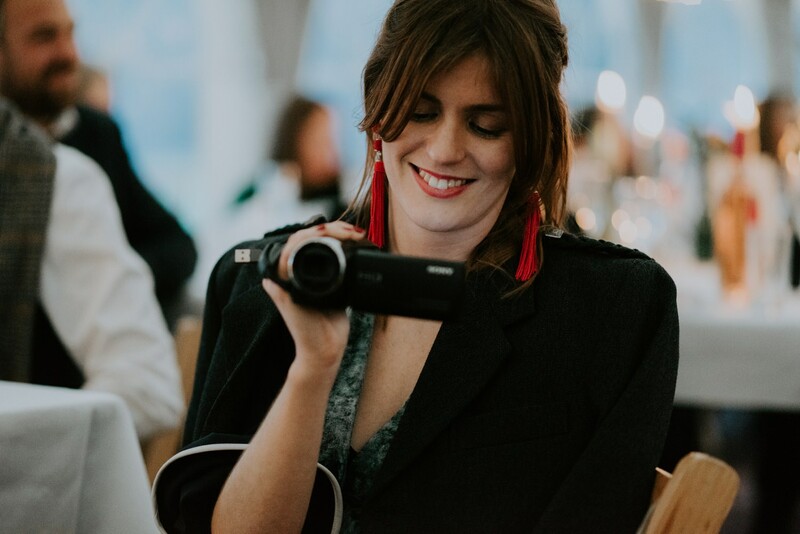 It was a pleasure spending time with the entire crowd, thank you for having me!